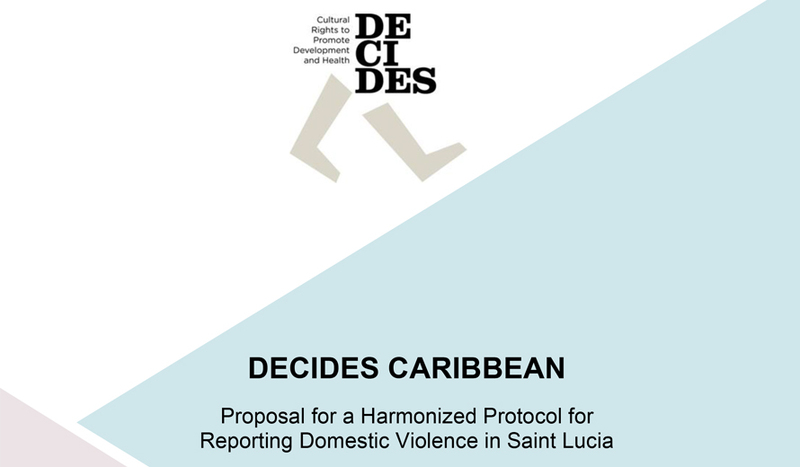 The proposal for a Harmonized Protocol for Reporting on Domestic Violence in St. Lucia produced in the framework of the DECIDES Caribbean project has been published on the DECIDES Caribbean website. The Protocol has been drafted with the aim of proposing to the competent agencies, such as the police, the crisis centre, health facilities, etc., a standard model for collecting data regarding episodes of domestic violence reported by the survivors or other people related to them. A standard protocol, endorsed by and implemented under the guide of the Department of Gender Relations, will allow fluent information exchange among agencies as well as the collection of consistent and relevant data. This may be used in tailoring specific targeted actions, and also to advocate more effectively for specific laws and legal instruments, having accurate data as reference. 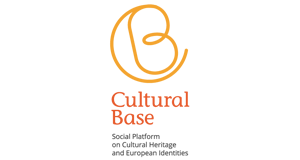 The proposal for the Harmonized Protocol is the result of joint work of the project partners together with relevant local agencies and international experts on gender topics. Local organizations have drawn a roadmap to advocate for its implementation vis-à-vis the Department of Gender Relations.